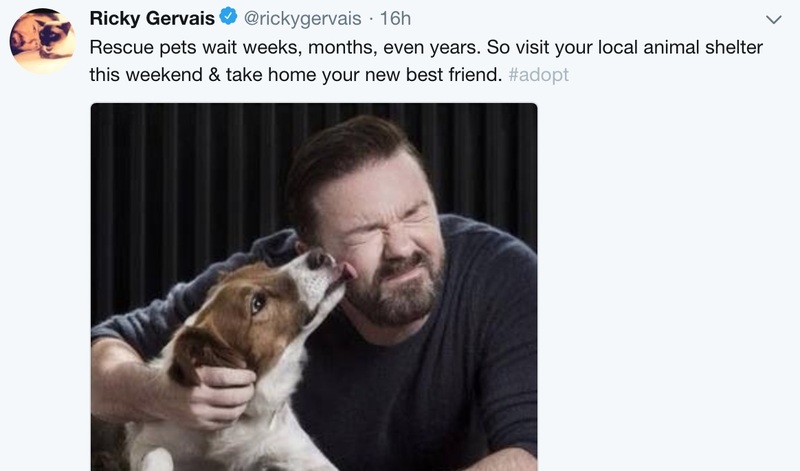 Actor and comedian Ricky Gervais is urging fans to adopt, not shop, for their next companion animal. The star shared a post Saturday with over 13 million Twitter followers that included a picture of him and a dog, alongside his message. It read: "Rescue pets wait weeks, months, even years. So visit your local animal shelter this weekend & take home your new best friend. 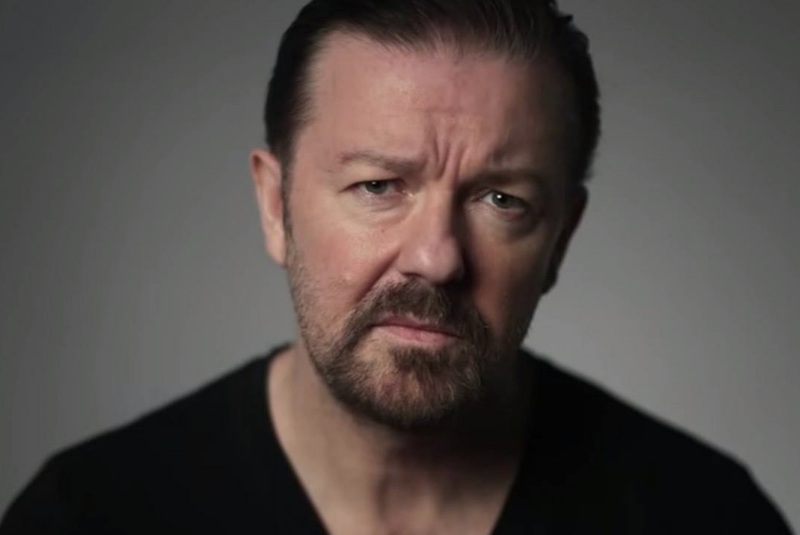 #adopt"
While Gervais has been criticized for not being vegan, he does use his platform to advocate for animals. 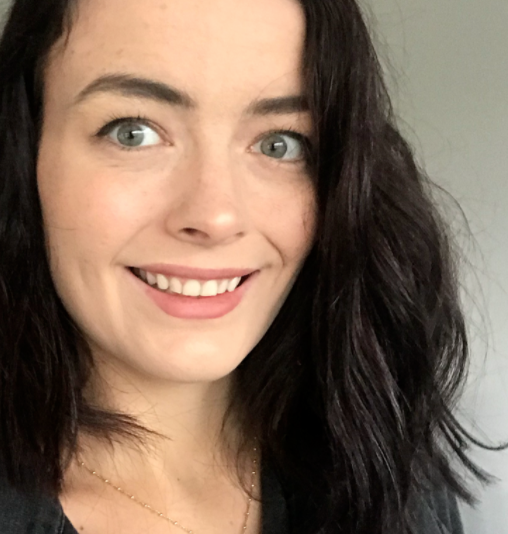 The star has worked to raise awareness around animal testing, foie gras, and other animal rights issues. In August, he backed a campaign to end deaths in horse racing, which included a petition that received 100,000 signatures.